We are reputed Manufacturers of Ayurvedic Products. 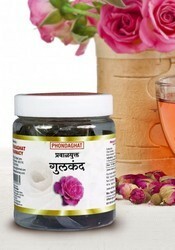 Based on the age-old wisdom of Ayurveda, products are popular for premium quality & effectiveness. We are one of the most prominent manufacturers, suppliers, traders, distributors and exporters of a wide range of Ayurvedic Products. Our product profile comprises Ayurvedic Health Products like Natural Honey, Rose Water, Rose Gulkand, Audumber Jal and Bee's Wax. 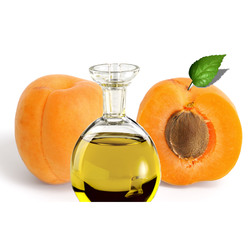 Under our Natural Oils array, we offer Apricot Oil and Wax. 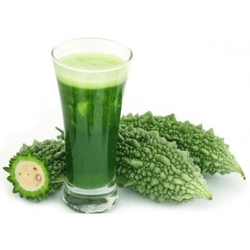 While our Juices collection offers Apple Juice, Karela Juice, and Amla Juice. We also offer Industrial Oils like Cardanol. 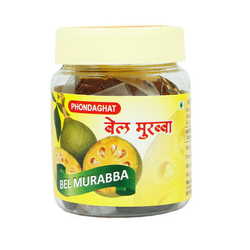 Further, our popular range of Amla and Bel Murabba comprises the best quality Amla and Bel Murabba. The entire array of products offered by us is processed in most hygienic and sophisticated production environment by making use of best quality, natural ingredients. Ever since our inception, we have lucky to get the immense support of our team to offer the best quality products to our clients. Our team is completely aligned with the organizational goals in offering most effective and natural ayurvedic and herbal products at cost effective prices to our global clientele. The team comprises experts in various areas and includes well experienced Herbal experts, Production experts, Quality analysts, Packaging members, and Sales & Market personnel. The team works in unison to offer a range of products that precisely meet the varied client requirements. We are Bulk Suppliers and Manufacturers for Rose Products.